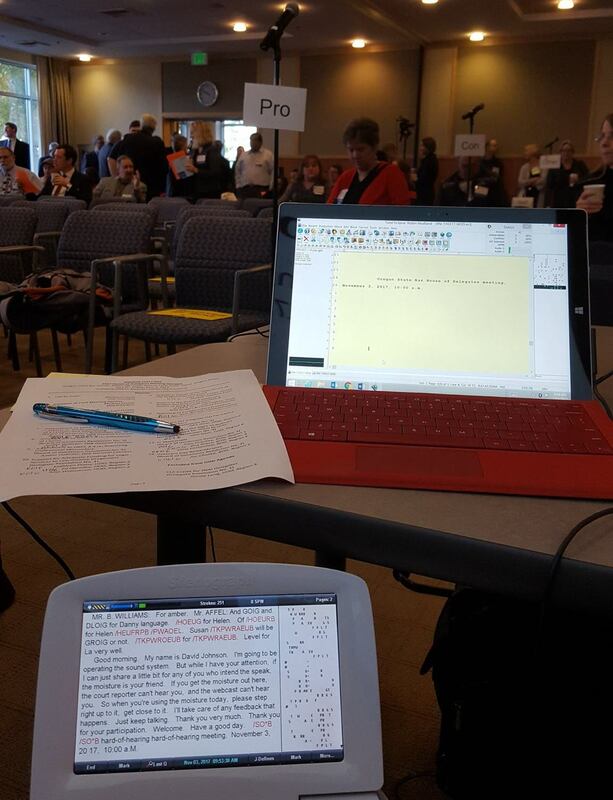 LNS’s Robin Nodland volunteered on behalf of the Oregon Court Reporters Association to report the Oregon State Bar House of Delegates annual meeting on Friday, November 3. It is a wonderful opportunity to donate professional services for the Bar and see our distinguished friends in action representing their colleagues across the state. Thank you for this honor!